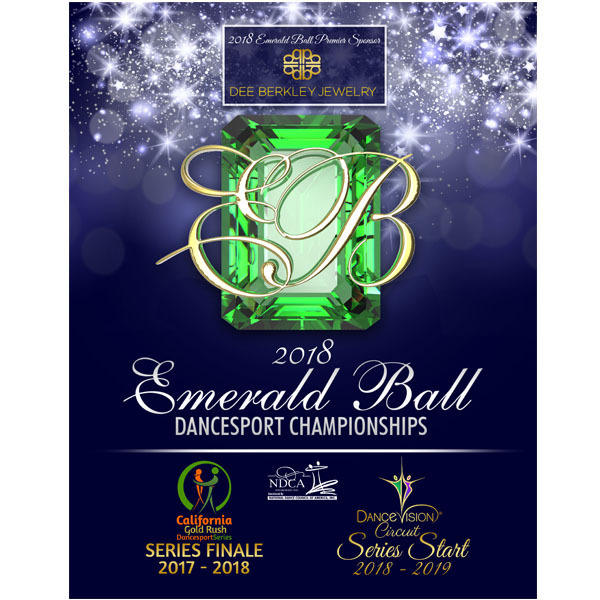 In our effort to go green, the Emerald Ball Dancesport Championships is going digital! Our program may now be purchased for the low price of $10 and can be viewed on your computer or smart device! 381 pages. Please note, this is not a downloadable file – once purchased, you will be directed to a certain link where you may view the program in an online reader.